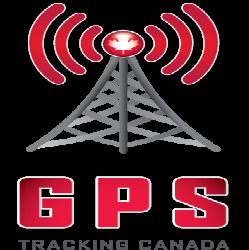 At GPS Tracking Canada we offer tracking solutions for both assets and fleets of vehicles in the construction industry. Our solutions can help you manage dump trucks and other vehicles more efficiently during the working day, or keep a close watch on assets such as cranes and backhoes. Our proven track record in the industry, along with our user friendly solutions will make your life easier and your business more profitable.